Experience the powerful and articulate tones of the Celestion PULSE10 speaker in a 2×10 ported cabinet configuration. 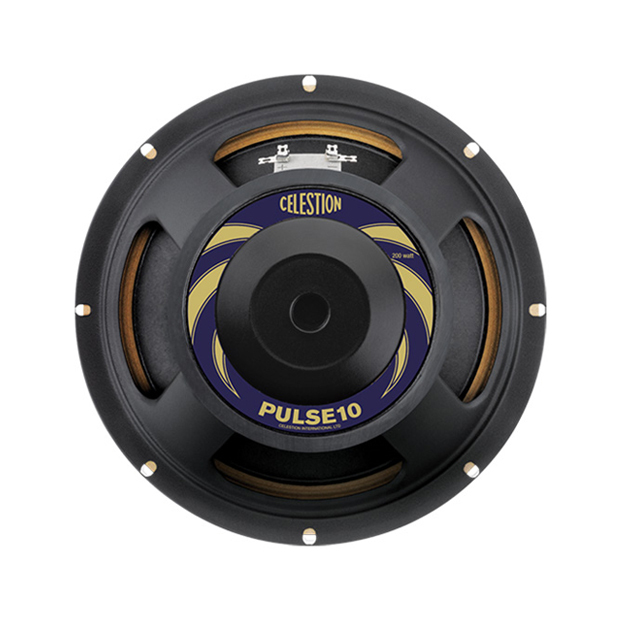 The Celestion PULSE10 speaker provides a heavy-duty bass performance whatever kind of music you play. These outstanding speakers deliver exceptionally well-balanced tone with crystal clear definition, even at the lowest frequencies. The PULSE10 delivers the tight low-end you’d expect from a bass speaker, while also giving you superb midrange warmth with articulation and presence. This 2×10 cabinet option contains speaker IRs for three microphones – a Sennheiser MD421, Neumann U47 FET and AKG D112 – each sampled in six different positions: Balanced, Thin, Fat, Bright, Dark and Dark 2. Also included are three room mic recordings made using a Neumann TLM 107 (Left, Right and Stereo). All our bass impulse response files are in .WAV format for compatibility with most IR plugins and amp modelling software.